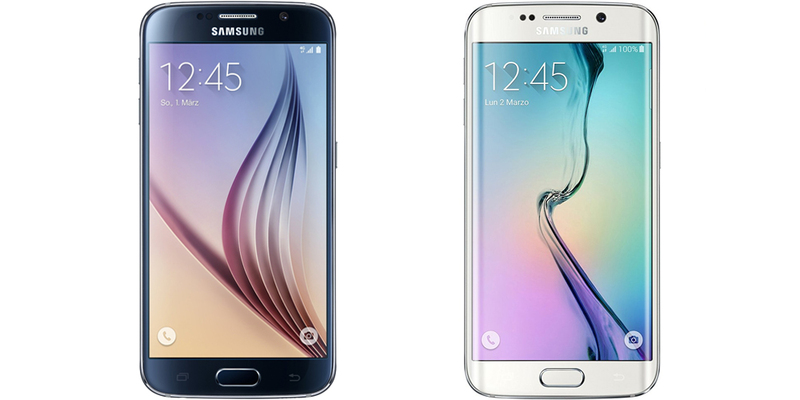 While the Galaxy S7 and S7 Edge line (launched in 2016) has already received the latest version of Android around the world, the Samsung Galaxy S6 and S6 Edge are still stuck in Android 6.0.1 Marshmallow. Despite its age, there are still many users who are waiting for the update to Android 7.0 Nougat on these top of the range smartphones launched in 2015. According to the latest known news on the subject, the update would have been distributed over these days (the first quarter of the year), but there is no trace of it on the net. In fact, the latest rumors pointed to the timing of the arrival of Android Nougat to the S6 and S6 Edge was scheduled for late February. Be that as it may, it was not so. However, Samsung UK, through its Twitter profile, has assured its users that the delay is due to improved firmware in order to prevent the occurrence of nasty bugs. 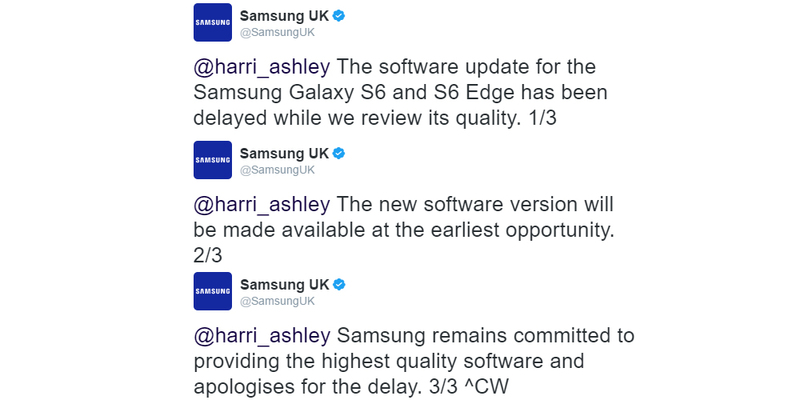 So according to Samsung UK's words, the development team is working to get a quality update. In return, we still have to wait a little longer, who knows how many weeks. Perhaps we have news as we see the presentation of the Samsung Galaxy S8 and S8 Plus scheduled for March 29. If the update starts at the end of the month, simultaneously with the announcement of the Samsung Galaxy S8, it will be a victory for users (in addition to Samsung, which continues its public image cleaning through ads that ensure its reliability). Obviously they are only assumptions, but Samsung could actually give a double surprise in the same week. That being so, as soon as we know more, we will soon be able to tell you.